Yesterday, we were talking about the benefits of being highly critical of your own work. But how do you keep writing if you’re no longer confident that you’re spinning gold? Well that’s the million-dollar-spec-sale question. The answer is: learn to love revising. You have to get to the point where the whole point of the first draft is to anticipate the fun you’ll have revising it later. The purpose of the first draft is just to create raw material. You’re just mixing together a big bowl of sculptor’s clay. Your second draft is a pile of lumps you’ve shaped out of that clay. Your third draft is the first one that anyone but you would recognize. Your fourth draft is where it begins to get beautiful. And how do you keep making those drafts better? Not by shutting out the world and dwelling on your inner muse. By getting feedback! You can only see one side of your own work. In order to figure out the shape of it, you have to ask other people with different perspectives what they see. 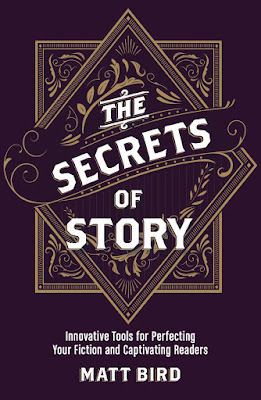 The biggest mistake a writer can make is to think, “I’ve got a bad (or half-formed) idea in my head, so I’ll wait until it gets better before I start writing.” The best possible advice for any writer is this: WRITE DOWN THE BAD IDEA! This is what people mean when they say that writing is re-writing. Perfect writing almost never begins with a perfect idea. Even if you do have a perfect idea, you’ll probably blow it, because you’ll be paralyzed by fear of ruining perfection as you stumble through the actual writing process. It’s much safer to start with a so-so idea and perfect it as you go along. When I’m stuck, I’ve been known to create documents with names like “ “THE DUMBEST VERSION” or “EVERYTHING THAT DOESN’T WORK ABOUT THIS IDEA”. These titles liberate me to dump all the crap out of my head and into list form. Inevitably, as I savage myself, picking the flaws apart, I wind up pruning away most of the bad parts and leaving something good behind. Bad scripts become good scripts all the time. 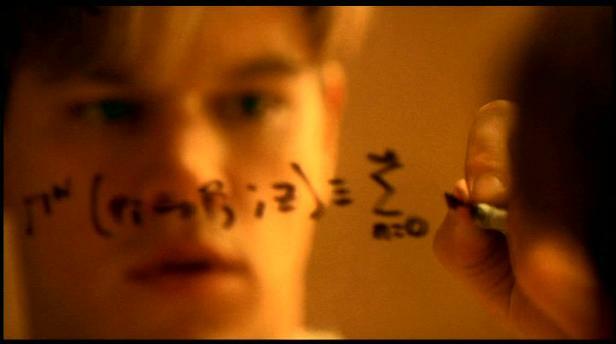 Good Will Hunting started out as a techno-thriller. Can you imagine how terrible that would have been? 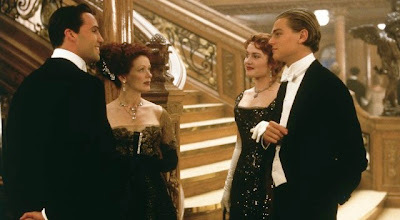 Whether you love or hate the final product of Titanic, you should check out Cameron’s published script. I love the movie (I know, I know, how tacky of me!) but the original script was terrible! There’s twice as much Billy Zane Snidely Whiplash over-the-top villainy. By the time you’re done reading, no matter how you felt beforehand, you’ll see the final product as a masterpiece of restraint. For me the best "worst draft to great movie" comparison out there is Michael Tolkin's THE RAPTURE, still in print in a book with a better draft and two other great scripts for THE PLAYER and THE NEW AGE. I'm a huge fan of THE RAPTURE so I was quite stunned to read the pretty sketchy and kind of awful initial draft that Tolkin graciously provides in this book alongside the shooting draft. He freely admits it's not up to snuff, but also that it was what got the ball rolling, convincing himself and his producing partner that they had to tell this story. I get that you're after ways to bypass crippling perfectionism. But I'd still phrase this rule a little differently. I'd put it more like: Free Yourself To Write the Worst Versions of Your Ideas. Which is distinctly different from feeling free to write every bad idea that comes into your head. Because I guess I just can't relate to rewriting anything like a "bad idea" until it becomes magically good. There's something to be said for not polishing turds by not starting with a turd to begin with. And for Blake Snyder's advice that we shouldn't wait to get feedback on our drafts. We should be pitching our story ideas to other people all the time. And once we find one of those that has something to it, that excites us and has some excitement we can convey to other people -- then, yeah, by all means write that and feel free to mess it up and write it badly on the first go around. Thanks for this. I enjoyed Goodwill Hunting, but I didn't know it was going to be a techno-thriller. Wow.